Nancy Ann Storms married Peter Houghton, son of Abiathar Houghton Sr and Milicent Carter, in 1802 at Stillwater, NY, USA. 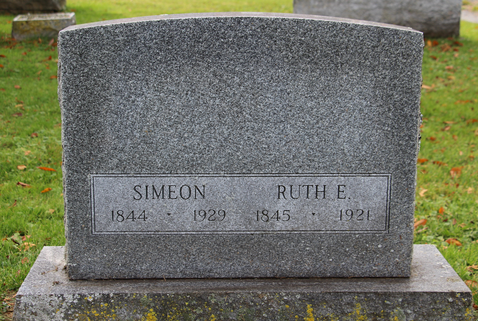 Simeon Houghton married Ruth Elizabeth Hunt in Dec 14, 1870. Martha Ann Houghton married Jackarias Smith. Stephen C. Houghton married Amelia Carle in circa 1866 mar 34 years in 1900 census; mar 43 y in 1910 census. Arthur F. Houghton married Louisa Dingman in Jul, 1870 mar 30 years in 1900 census. 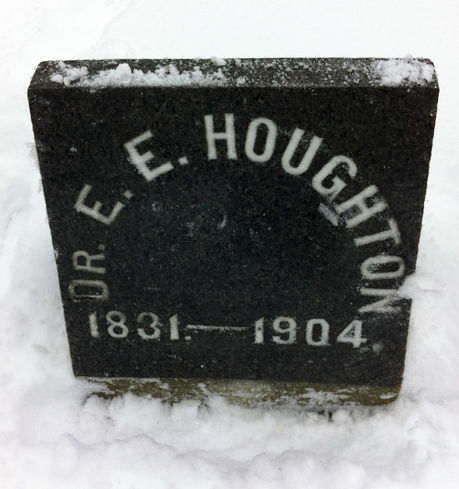 Dr. Eliphalet Ellery Houghton M.D. Dr. Eliphalet Ellery Houghton M.D. married Maria Badeau in circa 1855 mar 45 years in 1900 census. Maria Badeau married Dr. Eliphalet Ellery Houghton M.D., son of Daniel D. Houghton and Bethiah Peck Metcalf, in circa 1855 mar 45 years in 1900 census. Charlotte Ann Houghton married Deloss Follett in Nov 3, 1880. Elizabeth Flint married Daniel Houghton, son of Jotham Houghton and Eunice Wilder, h/2. Census between 1850 and 1860 Maryland, Otsego, NY, USA, Living 3 houses from Daniel and Betsy Houghton. Daniel D. Houghton married Bethiah Peck Metcalf. 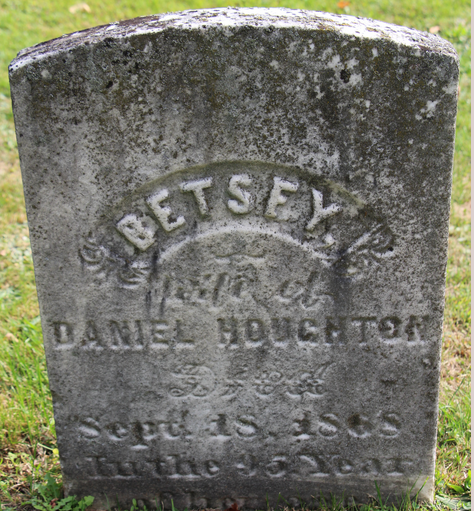 Bethiah Peck Metcalf married Daniel D. Houghton, son of Daniel Houghton and Elizabeth Flint. Betsey (?) married Timothy N. Houghton, son of Azenath Houghton. 1850 Census 1850 Lyndon, Caledonia Co., VT, USA, age 45, a farmer, property $1050; a Benjamin A. Streeter, age 25, laborer was living with them. Eliza (?) 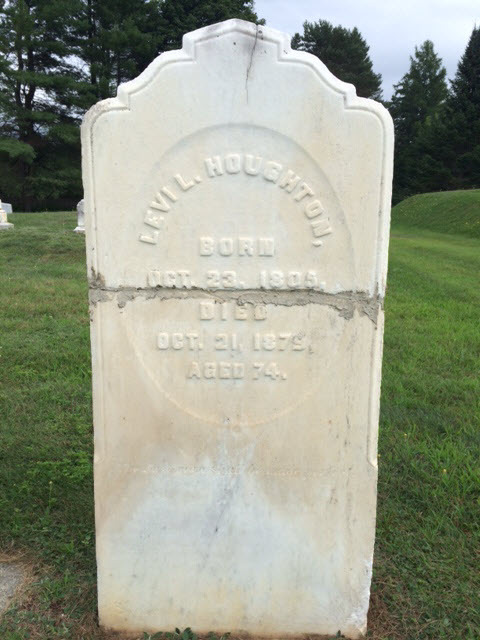 married Levi L. Houghton, son of Jacob Houghton and Betsey Axdel.